Millions of people, millions of everyday lives. But who are the humans behidn the numbers? 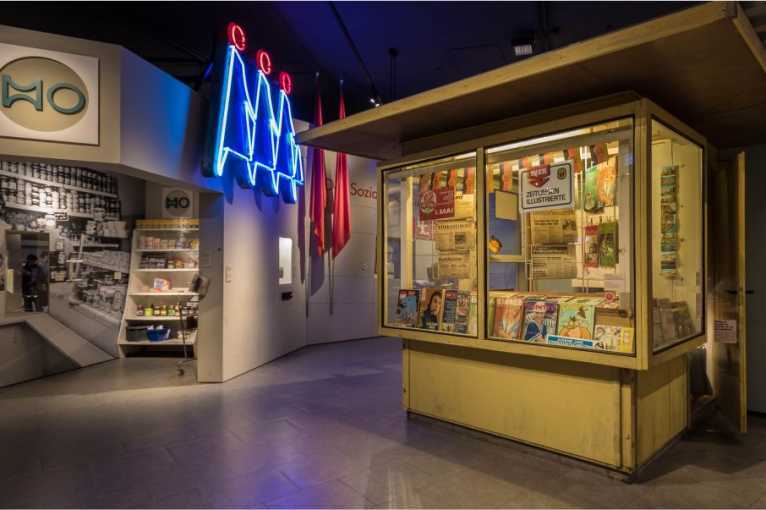 Which dreams did they have and which challenges determined their lives in the German Democratic Republic? 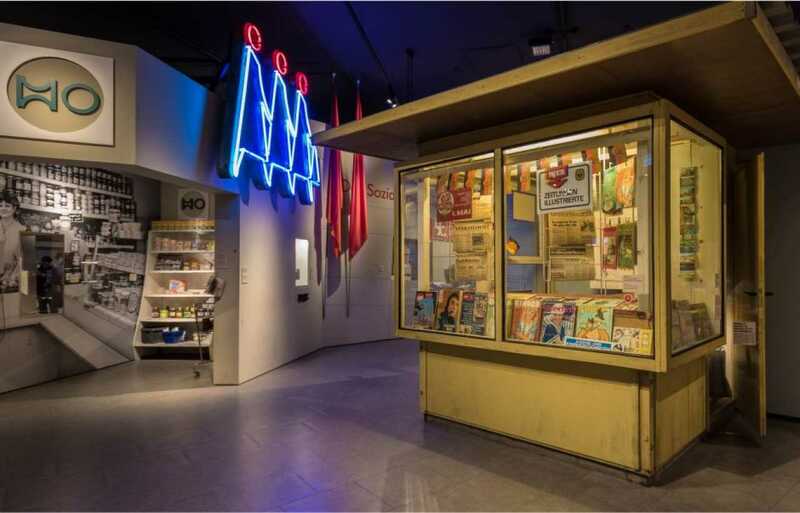 The Dacha as a private retreat, the holidays in Hungary as the “little west”, the self-made fashion as an expression of individuality in the decreed collective: The permanent exhibition at Museum in der Kulturbrauerei shows scenes from the GDR everyday life. It illustrates how the regime formed the lives of the inhabitants and how these reacted on continuous governmental paternalism and the lacks of the socialist planned economy.